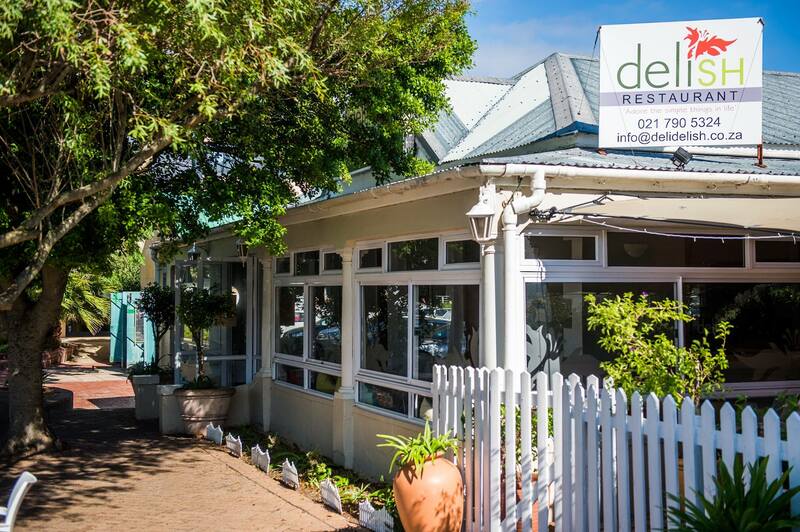 Housed in a 120 year old farmhouse in the heart of Hout Bay, Delish is a serene, relaxed restaurant where you can escape from the rush and bustle of daily life. 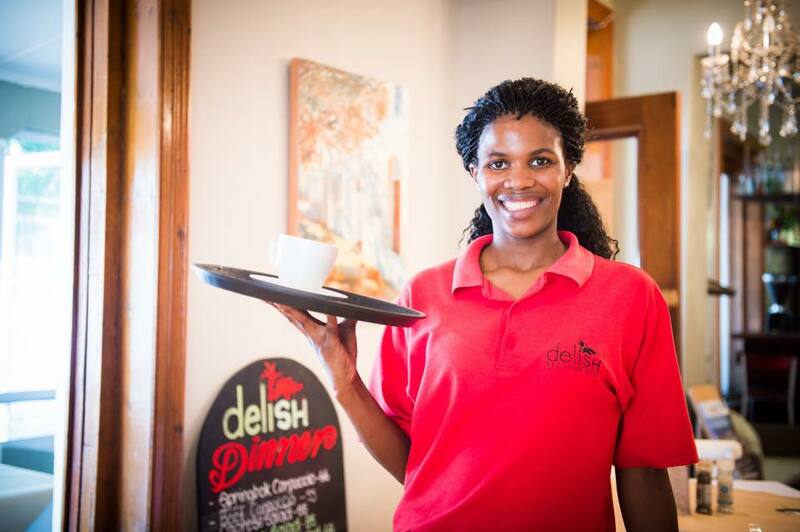 We strive to create a serviced home away from home. 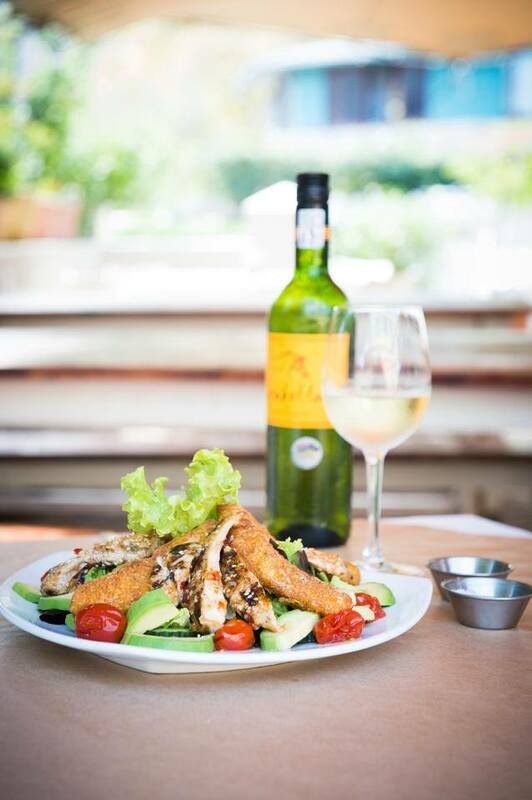 Our restaurant is fully licensed, serving gourmet food that will satisfy every palate. 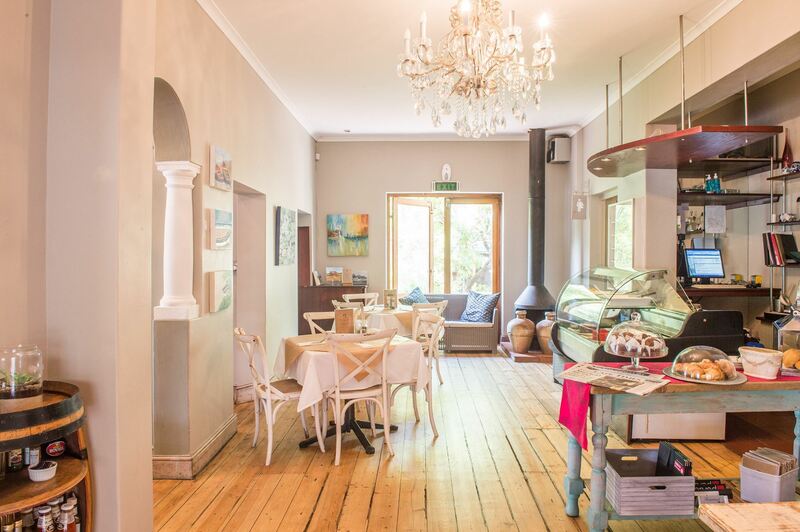 There are vegan and gluten free options and all day breakfasts are served. 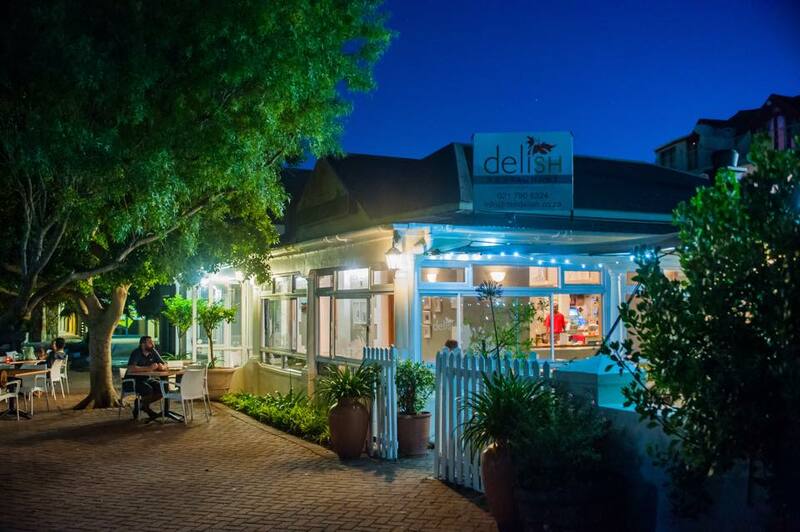 Delish is located on the popular Atlantic seaboard cycle route, including the breath taking Cycle Tour 364 route. Cyclists are welcomed and there is off-street bike parking available.